if they place an order* before the 30th April 2013. Order our products to use as a promotional incentive to your customers and we will reward you. 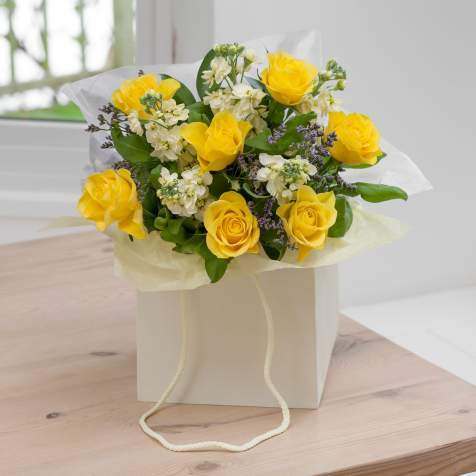 to Clever Client’s ordering* from Co Prom Ltd, before the 30th April 2013.
including a donation of 10% of every bouquet sold to Age UK.